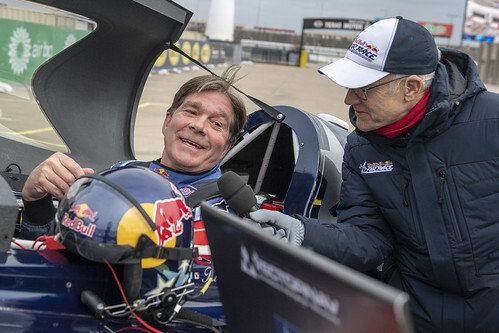 Though conditions altered, it didn’t affect Kirby’s flight. 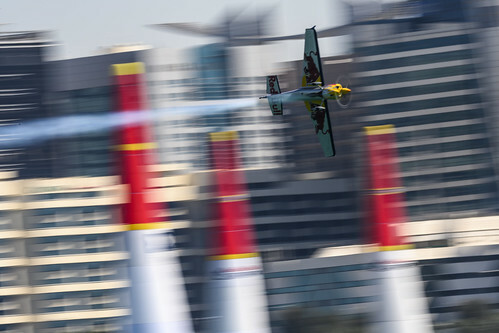 He was one of few pilots to produce a clean run which advanced him to the Round of 8. 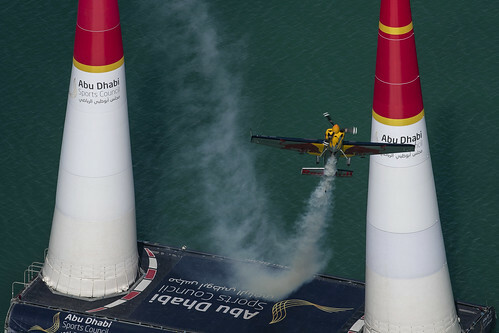 Head to head with Nicolas Ivanoff from France, time lost from a penalty for climbing in the gate could not be recovered. 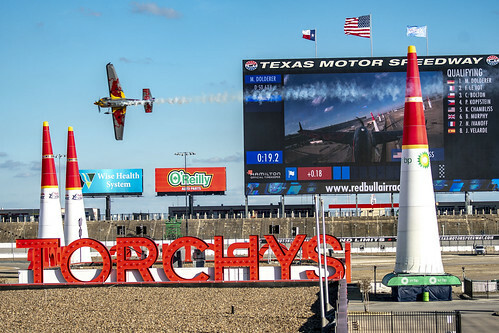 This resulted in an 8th place finish for Kirby. 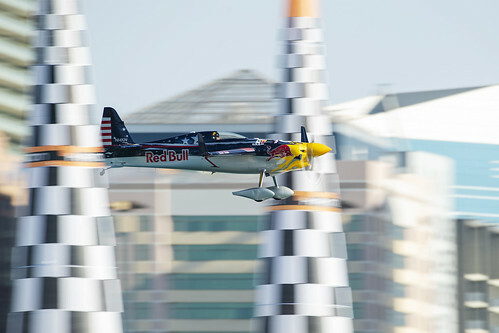 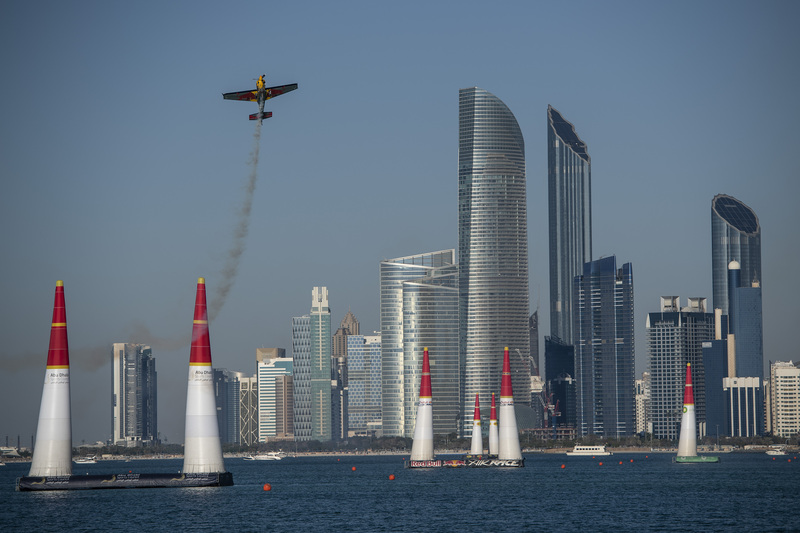 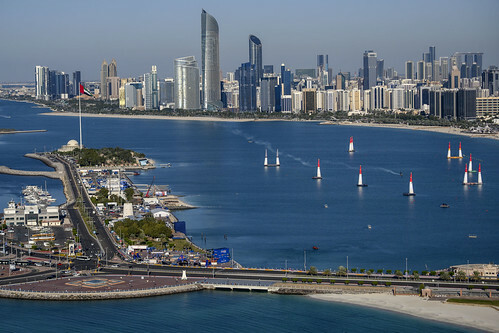 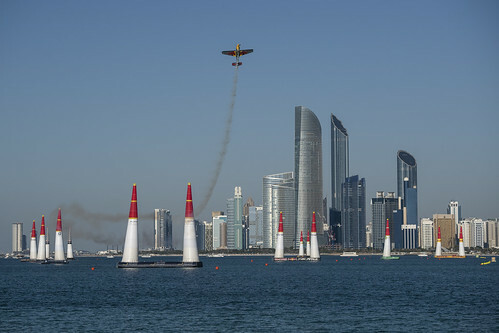 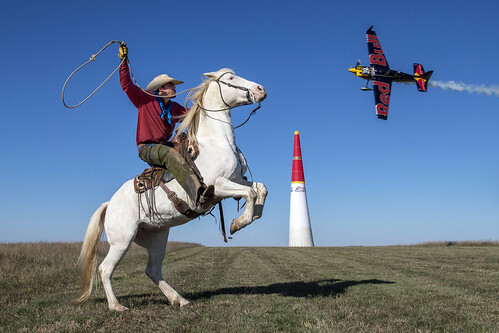 For further information, visit www.redbullairrace.com.